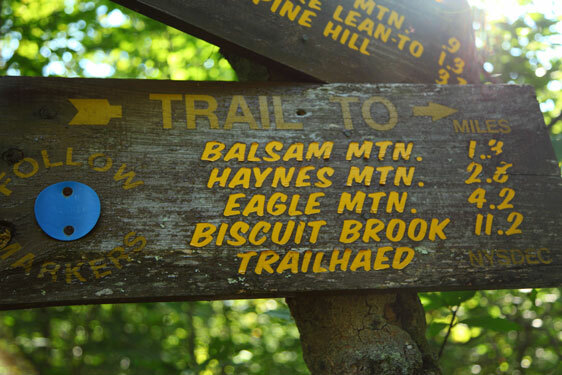 The Catskill 3500 Club was founded in 1962 to foster interest in hiking in the Catskills. Membership is open to all persons who have climbed on foot each of the 35 Catskill peaks above 3500 feet in elevation. The Club educates both members and the general public in outdoor recreational skills; engages in public service and stewardship; and encourages responsible recreational use of the region's natural resources. Find out what we're up to on our Facebook page and the Yahoo group. If there are big news items, we'll post them here. Hiking schedule, regular Club events and other scheduled activities. Requirements for membership, tally sheets, dues payment and more. Information about Winter Weekend, our Annual Dinner and Wilderness First Aid courses. Many opportunities await: trail maintenance, litter pick-up, hike leading, search & rescue and more. 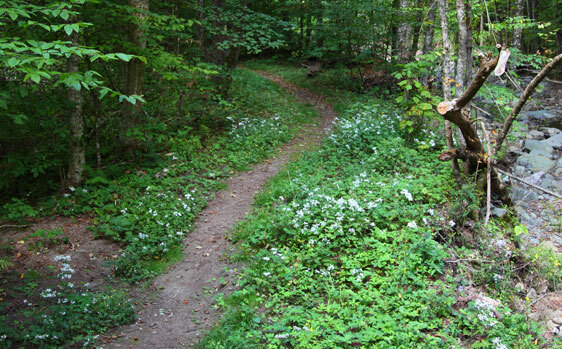 We also help the NY-NJ Trail Conference, DEC, and CCC with their volunteer efforts. The Catskill 3500 Club advocates for the interests of hikers in the Catskills, lobbying for environmental issues that impact the Catskill Forest Preserve. Learn more about our Club's current officers and its history. Need extra patches? Decals? Want to show you Club pride with a t-shirt? 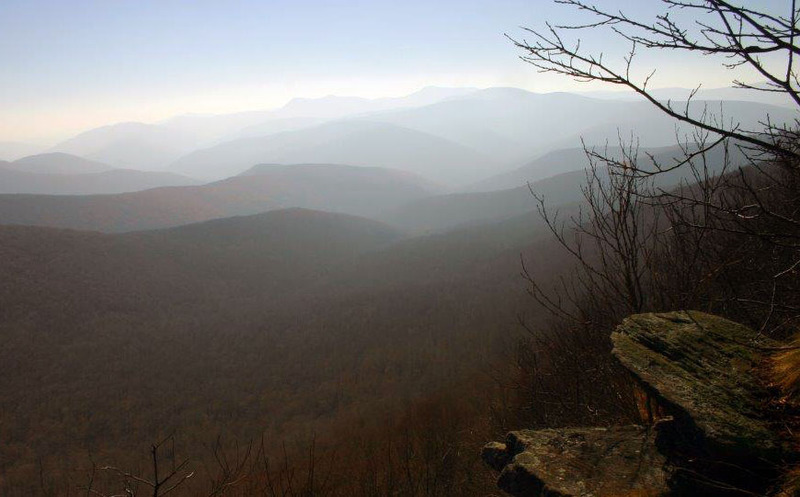 The Catskill Canister is a quarterly newsletter published by the Catskill 3500 Club which includes the Club’s hiking schedule in addition to news and other information about the Catskills, the Club, and its members. The newsletter is for the benefit of Club members and aspirants. If you download more than once, please consider joining or becoming an aspirant. To contribute to the next issue, please email the editor. Past issues can be downloaded here.